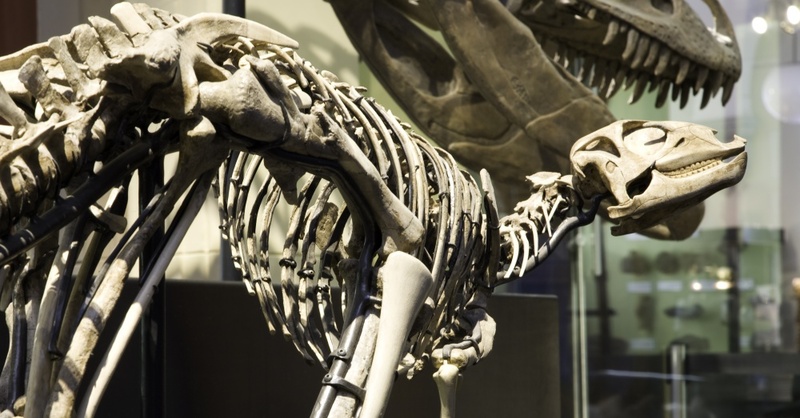 The Museum of Natural History is a great place to go to learn a thing or two about our world. But you should take even what you learn from a very reputable source like this one with a grain of salt, albeit a small one, because they’re not always right. 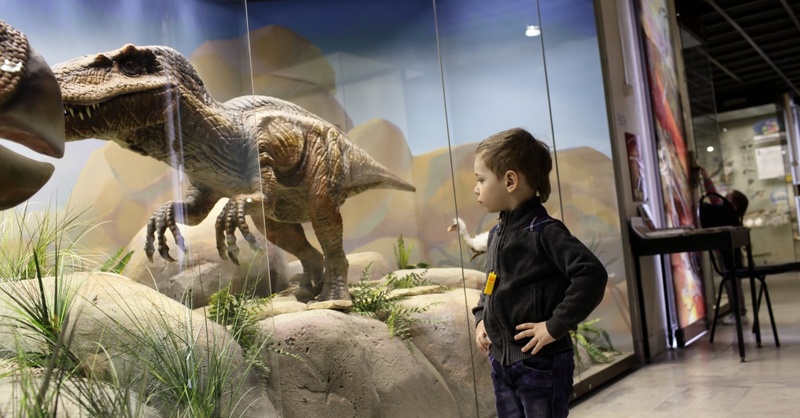 This particular London museum could take a lesson from 10-year-old dinosaur lover and future paleontologist Charlie Edwards. Charlie, who has Asperger’s syndrome, visited the Museum of Natural History for their Dino Snores sleepover event with his family, and he noticed that something wasn’t quite right. A sign picturing an outline of the four-legged Protoceratops was incorrectly labeled as an Oviraptor. Charlie knew Oviraptors were bipedal, and he immediately pointed out the mistake to his mother. It’s not hard to see why she would doubt her son, despite all his years spent studying dinosaurs. It wasthe Museum of Natural History, after all! But Charlie insisted, and the family did end up tracking down a museum staff member to voice a concern about the mislabeled display. A few weeks later, Charlie received a letter in the mail thanking him for pointing out the mistake and assuring him that it would be fixed in the near future. The two dinosaurs in question are actually very different and likely wouldn’t have been easily confused by museum staff. The Protoceratops was an herbivore about the size of a sheep that walked on four legs, while the Oviraptor was a small carnivore that walked on two legs and had a beak like a parrot. This mistake, therefore, was probably more of an overlooked “typo” than a result of a lack of dinosaur knowledge. Way to go, Charlie! You’re going to make a wonderful paleontologist someday!